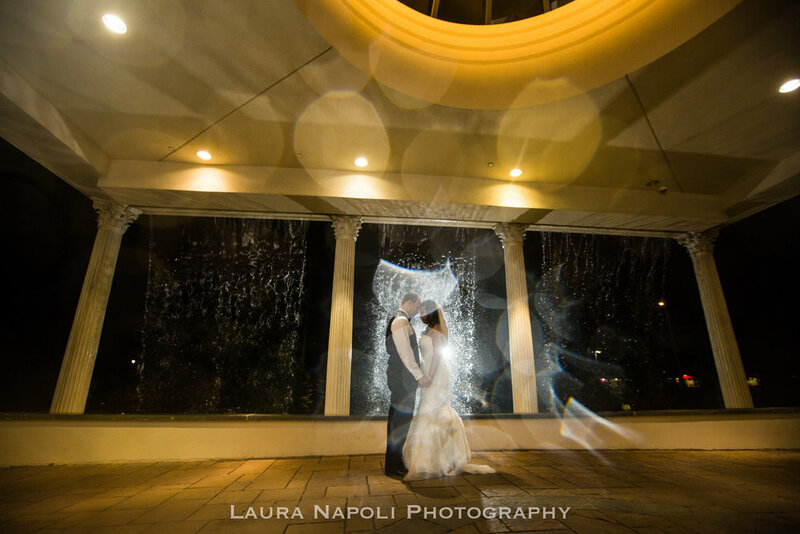 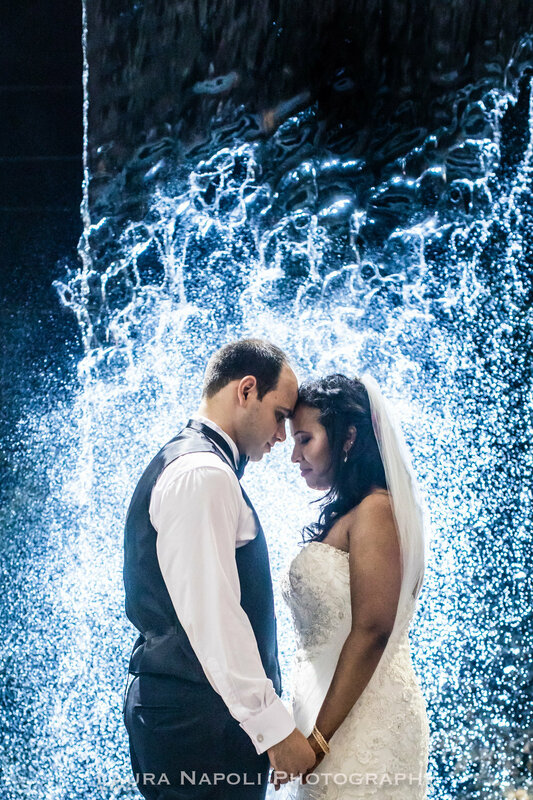 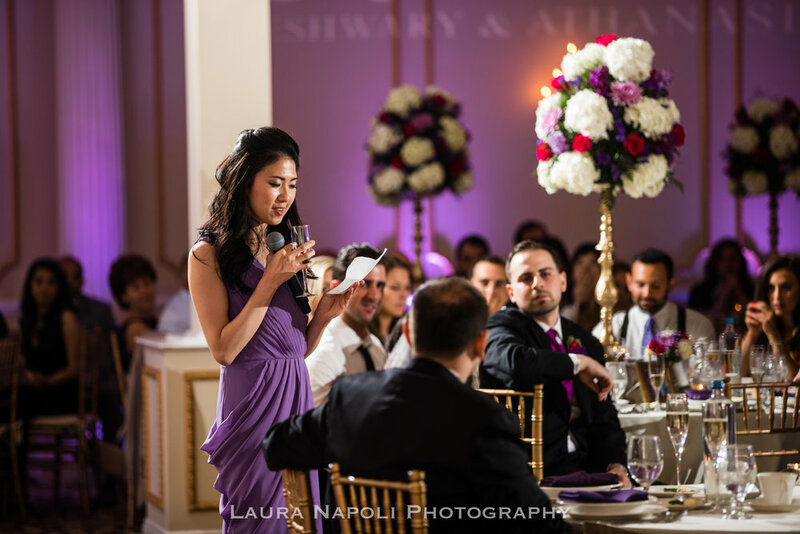 Eshwary and Athanasios had two gorgeous weddings! 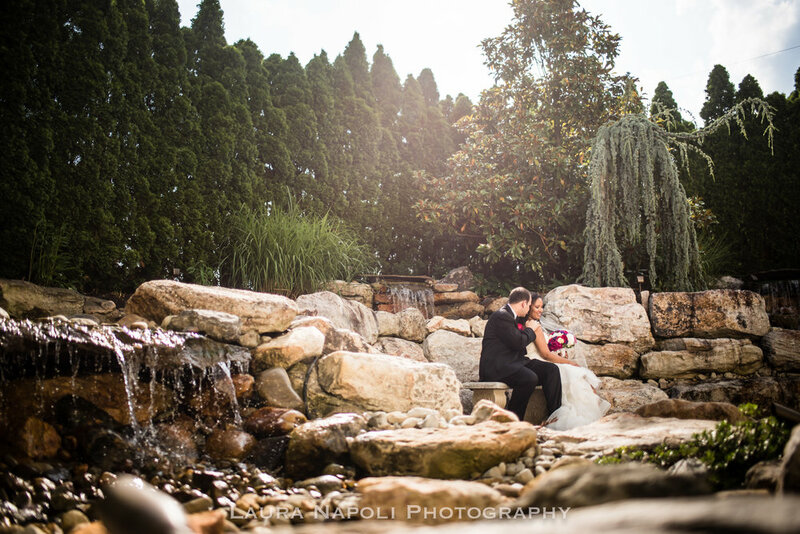 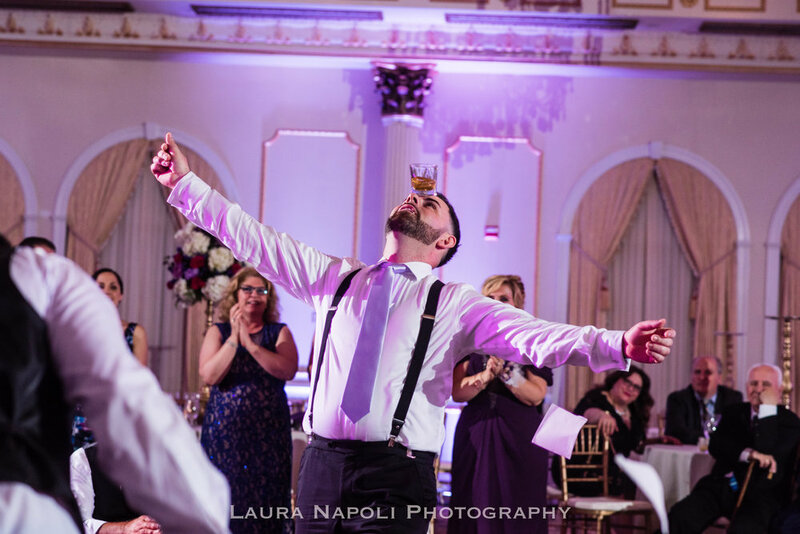 The day before was an Indian wedding full of color at Scotland Run and the following day they had a very traditional Greek wedding at the beautiful Merion in Cinnaminson, NJ! 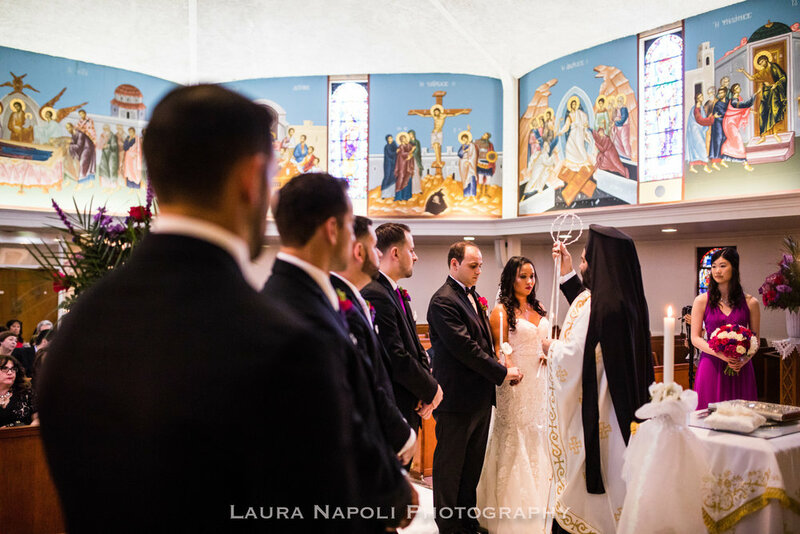 Their amazing Greek orthodox ceremony was held at St. Thomas Greek Orthodox Church in Cherry hill, NJ. 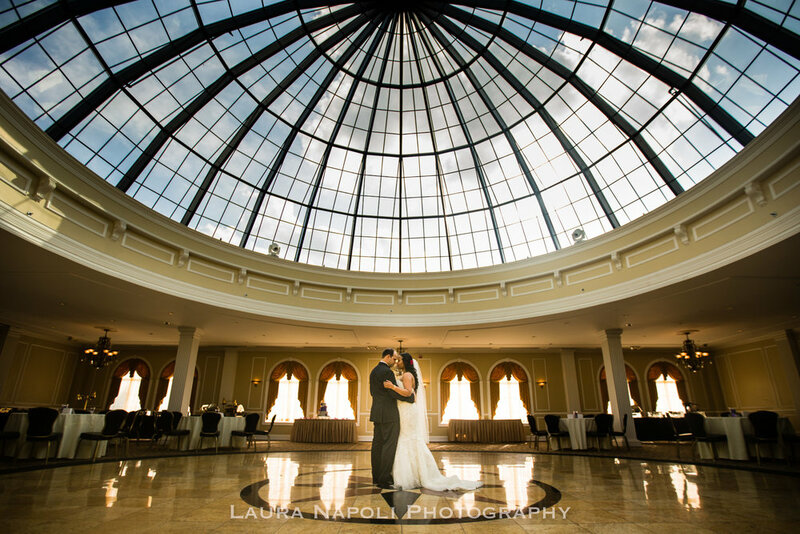 It was absolutely amazing capturing both of their wedding days and I had such a blast with their family and friends throughout the weekend!